Old Hollywood was such a glamorous time! The female celebrities from "the golden era" are still admired for their beauty, grace, elegance, and poise. Even after all these years have gone by, somehow these celebrities still remain relevant and interesting in everything from their fashion sense to the classic films they starred in to their lovely names that continue to inspire parents to this very day! There were so many beautiful celebrities with amazing names that I just listed the first one I came across with that first name, even though I know there are many more that may have also had that name. I hope I did not forget anyone but if I did, please let me know in the comments below! Which of these Old Hollywood names are your favorites? Would you ever use one of them for a daughter? Have you already? Do share! 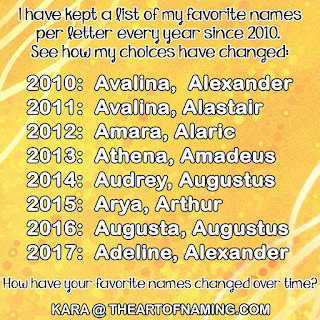 These are listed by first (and last) name. 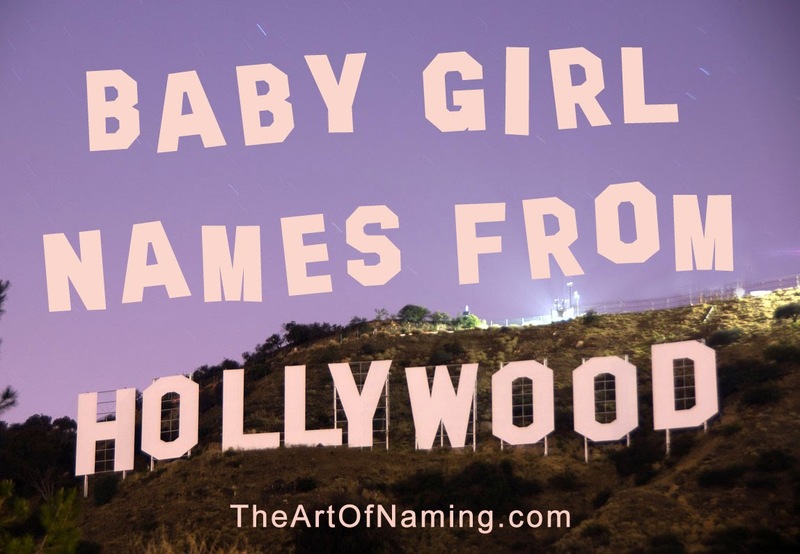 Don't forget to take a look at the list of Boy Names of Old Hollywood as well!